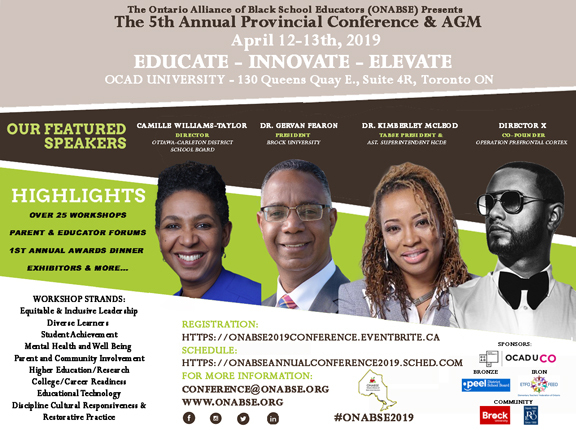 Thank you very much for attending the 2019 ONABSE Conference "EDUCATE - INNOVATE - ELEVATE" on April 12-13th at OCAD University. 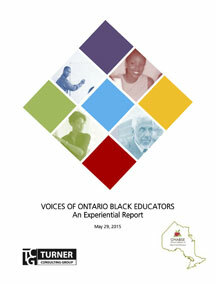 Your attendance and participation helped to make the conference very meaningful and our most successful conference yet! The conference attendance was close to capacity and featured excellent keynote speakers, close to 30 workshops, Parent and Educator Forums and our AGM. We greatly value you and your feedback about the conference and we've created an evaluation form that will help us to shape future conferences. Please fill it out when you get a chance.